Are you hitting a plateau in your workouts? 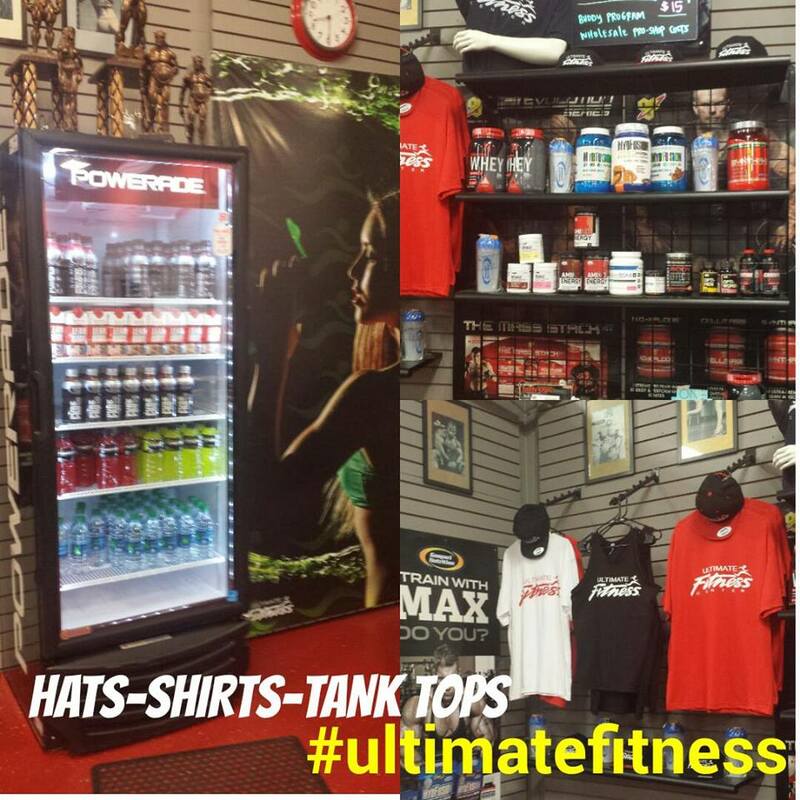 Are you looking for the extra boost to take your workout to the next level? 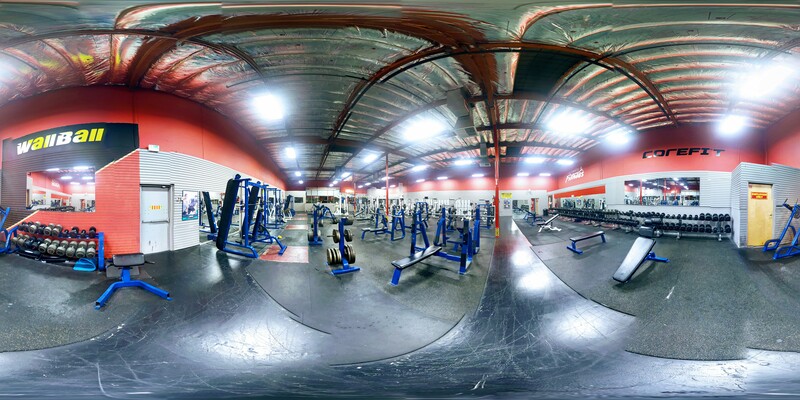 Maybe your goal is to add weight to your deadlift or squat or improve your time for your next WOD. A good pre-workout will give you that extra boot to hit your goals. 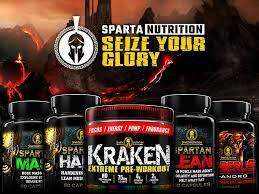 Kraken by Sparta Nutrition is an excellent product to help you become an Elite Athlete. This products will improved focus, energy, pump, endurance and has no proprietary blend. Loaded with 200 MG DHMA, 4 G L CITRULLINE AND 3.2 G BETA ALANINE, Kraken is the ultimate EXTREME PRE WORKOUT.